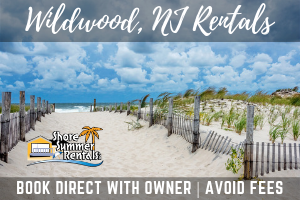 WILDWOOD CREST – More than 100 Borough of Wildwood Crest residents, visitors, employees and elected officials participated in the borough’s “Wellness Weekend” activities on Friday and Saturday, April 13-14. Wellness Weekend was created as an introduction to the Wildwood Crest Mayor’s Wellness Campaign. The event began Friday evening with a basketball game among borough employees at the Crest Pier Recreation Center. 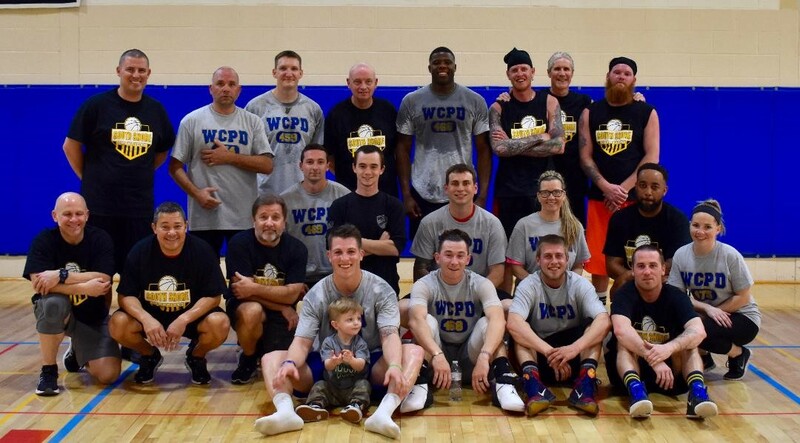 The Wildwood Crest Police Department team beat a team made up of recreation, public works and ambulance corps employees by one point in a contest that went down to the wire. 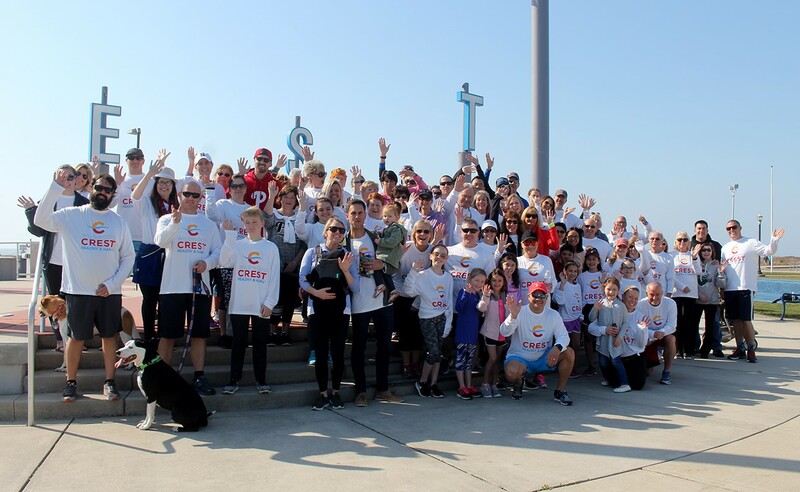 On Saturday morning, Mayor Don Cabrera, commissioners Joyce Gould and David Thompson and members of the borough’s newly-created nine-member Wellness Committee hosted a walk/fun run along the Wildwood Crest bike path. Approximately 75 people took part in the walk/fun run, which began at Scoop Taylor Park and traveled south to Rambler Road and back, with a stop at Centennial Park for a group photo. Free long-sleeve T-shirts were distributed to all participants. Refreshments were served at the Crest Pier Recreation Center following the walk/fun run. 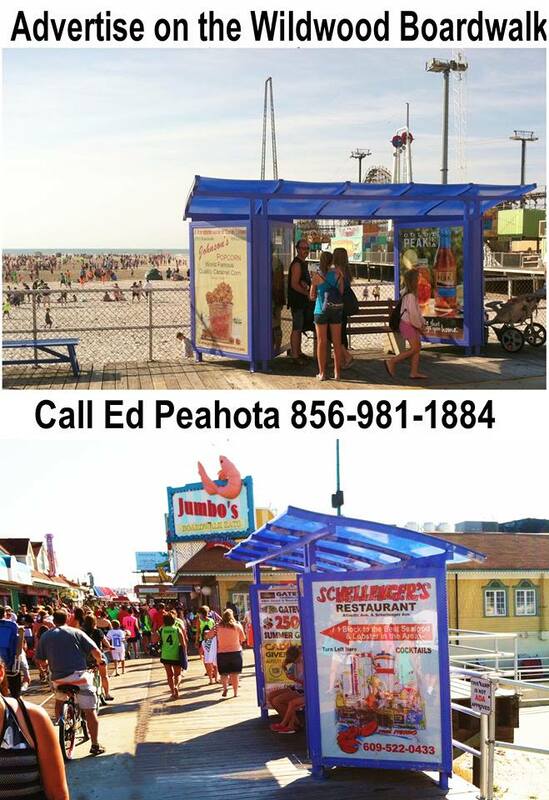 For more information about the Wildwood Crest Mayor’s Wellness Campaign, contact Wellness Committee coordinator Nicholas Holland of the Wildwood Crest Recreation Department by phone at 609-523-0202 or via email at nholland@wildwoodcrest.org. The Wildwood Crest Wellness Committee meets the first Tuesday of each month at 4:30 p.m. at Wildwood Crest Borough Hall. 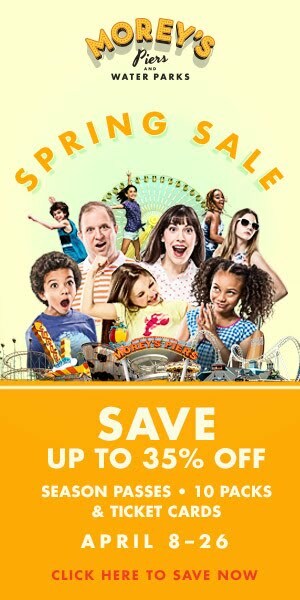 The next meeting is scheduled for May 1. The public is welcome to attend and participate.